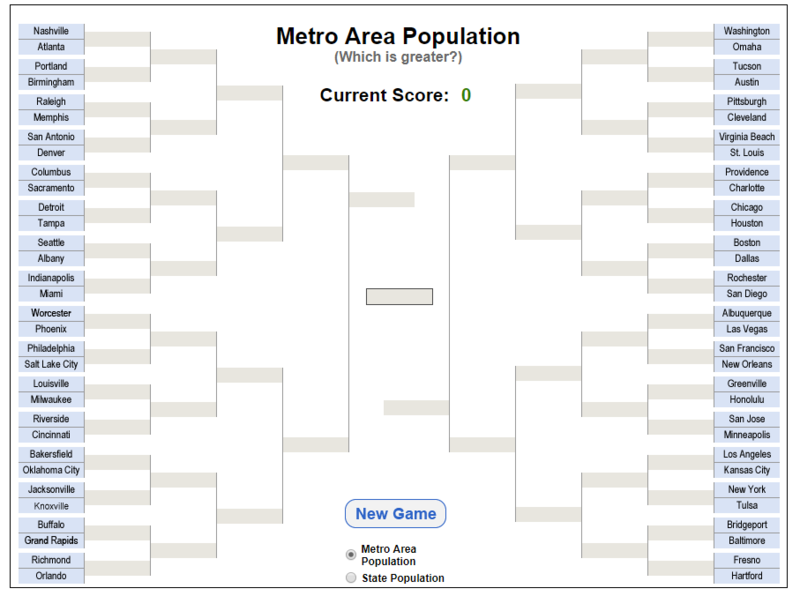 Home / People / What is Population Bracketology? Previous How much coal does the U.S. export? 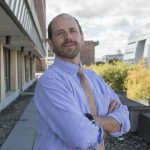 Next What’s new at sustainabilitymath?